Need NYE plans? Below is a quick guide to help you out! 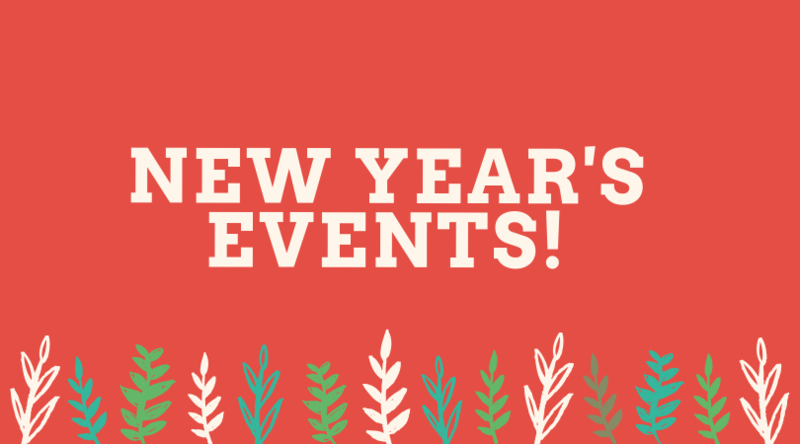 And remember, be sure to check out our Events Calendar for more events happening in #Visitdekalbin for 2019!